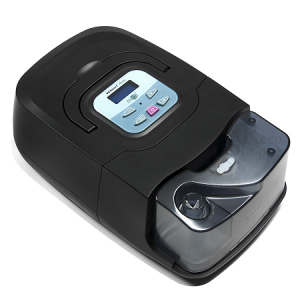 TSH Medical Supplies provides CPAP and BPAP machines for rental or purchase. For users with a broken machine or short term need, we can provide a rental or a few days or many months. We also provide a portable CPAP Machine which is ideal and convenient for travel. We also have many renters who need CPAP or BPAP for short term recovery situations. All of our equipment is carefully cleaned, sanitized and reset after each rental. We can also offer CPAP masks and hoses for purchase as needed. CPAP and BPAP are complex and often misunderstood products, so please call with your questions! 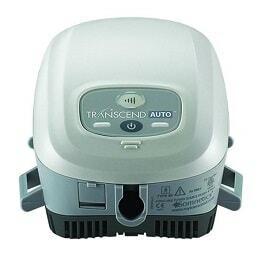 AutoCPAP Machines are recommended frequently by most physicians compared to manual CPAP Machines. Auto CPAP (continuous positive airway pressure devices automatically adjusts the level of mask pressure to the patient’s requirements. BiPAP, also known as Bi-Level PAP, is used for more complex forms of sleep apnea. Our rental models are AutoBPAP and will automatically adjust to your needs or they can be set to specific pressure settings if known. Transcend is the first portable CPAP device designed completely around user lifestyle to give CPAP users the freedom to sleep anywhere. This small, lightweight, portable CPAP device is about the size of a soda can and has portable battery options the size of a deck of cards for easy packing and toting. It’s portable CPAP therapy that’s ready for anything. Pick-up of your rental is included at no additional charge. Delivery rates are subject to change based on location. ** Machine Only. Mask and Tubing available for purchase.